Comments: Can perform fairly well on poor, dry soils, but is outstanding on well drained, farily fertile ones. 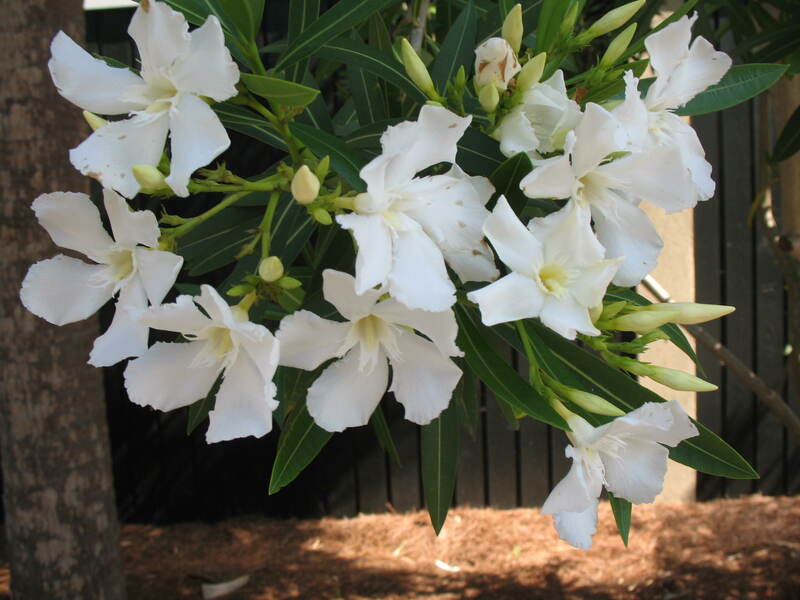 This is an outstanding variety with white flowers that is well adapted to urban conditions. Like the species in most qualities.